The sessions are open to all comers and will be adjusted to suit all levels. 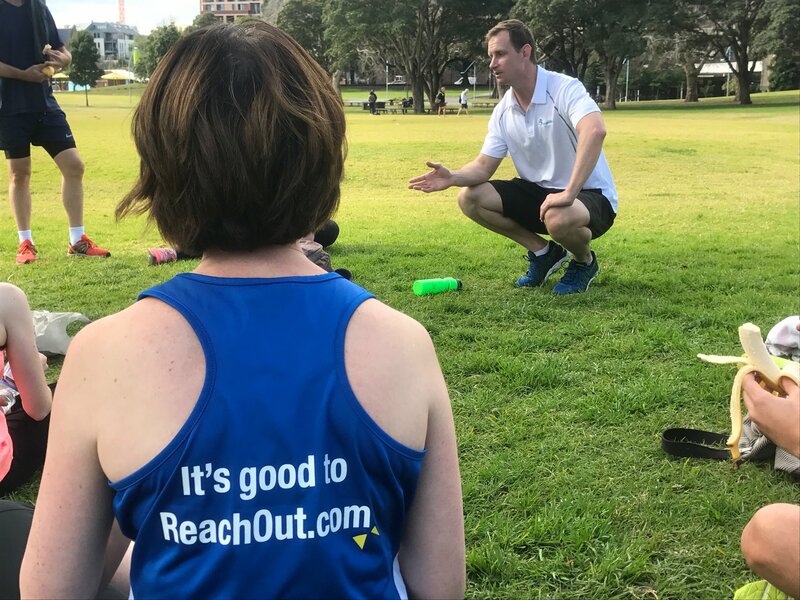 Our friends from the ReachOut Organisation will also be involved in these sessions as well as their corporate partners. Jarrat Wood will be running the training sessions. He is an Accredited Athletics Coach with 6 sub-60min City2Surfs to his name and a PT of 51mins. 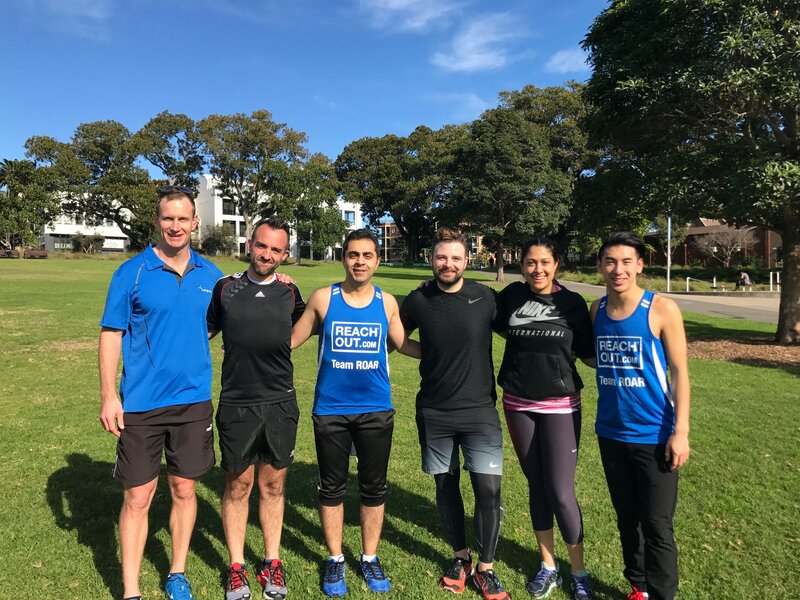 BUT these sessions are mostly about FUN and working together to help prepare for whatever way you would like to be involved in this year’s City2Surf. Click here to view a quick video message from Jarrat inviting everyone to attend our training sessions.